Every fall, we start receiving phone calls about New Year’s Eve Balloon Drops! It is a great idea to book these early, as balloon drops ARE one of the hi-lights of New Year’s Eve! 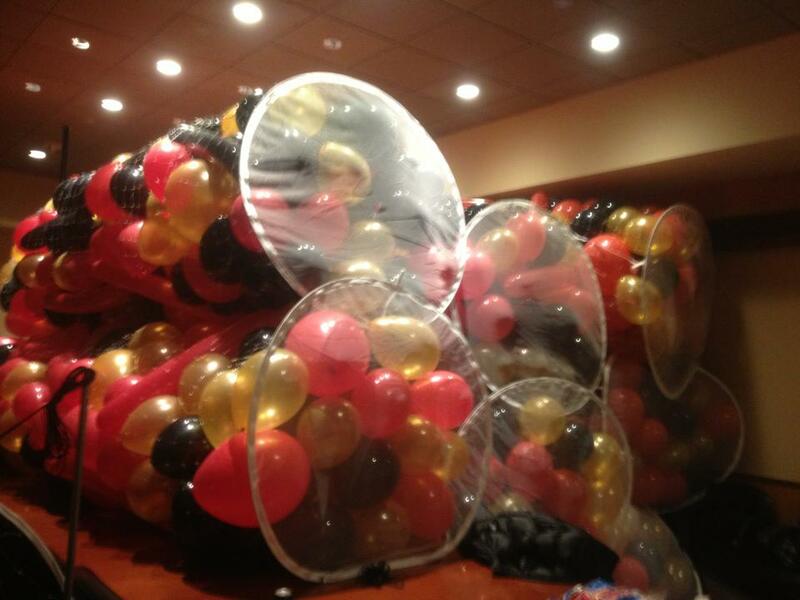 A Balloon Drop adds a lot of excitement to any event. 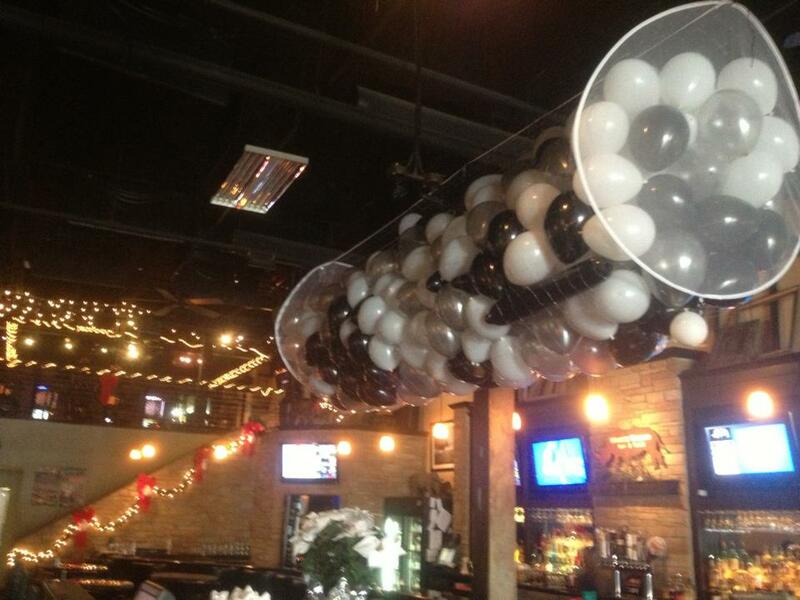 Whether you are planning a New Year’s Eve event at a restaurant, home, church or other type of facility…..our team of balloon artists can help you plan your Balloon Drop. It’s simple to Schedule an appointment. Just call 219-322-7777 and Amy or Brian will come out to meet you. We will come into your facility with workman’s compensation insurance, liability insurance and lift certification. So easy for YOU! 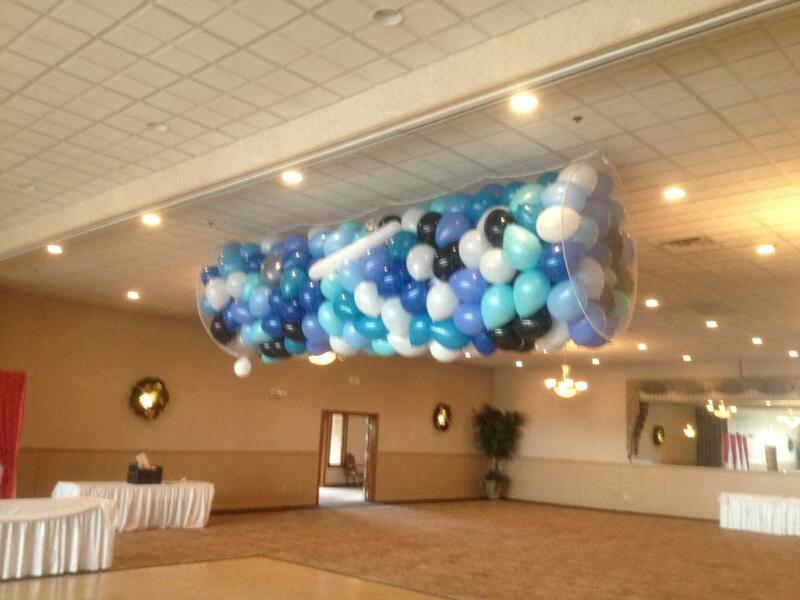 Be sure to visit our store’s web-site for more pictures of ideas for your next event: Www.balloonsatitsmyparty.com.